Alimony or spousal support payments can lead to strong disagreements during a divorce and even afterward. Alimony payments are not determined by a standard formula in South Carolina, but judges do consider many factors in determining whether alimony should be awarded and when needed, the amount that should be awarded. Nathan Sheldon is an experienced family law attorney who understands the alimony process and will guide you through it. 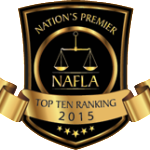 In 2015, The National Academy of Family Law Attorneys named him one of the “Top 10 Family Law Attorneys under 40 in South Carolina”. If you need legal advice, call today for a consultation. There are four types of alimony that can be awarded or agreed upon during a divorce. 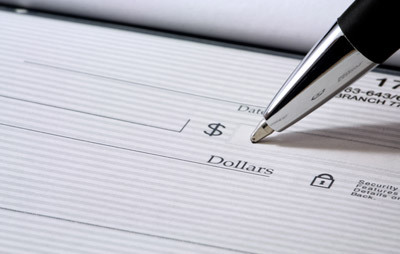 Periodic – This is the standard type of regular payments most people identify with alimony. Lump Sum – A single payment or multiple payments over a short amount of time. Rehabilitation – Intended to help a non-working spouse get back to work. This is awarded only in special circumstances. Reimbursement – To reimburse the other spouse for things like paying for the other spouses advanced college degree. If you are facing divorce, Nathan Sheldon can help with the entire divorce process, including alimony. Financial situations, living arrangements and other circumstances with you or your ex-spouse could lead a family court judge to reconsider alimony amounts. Only periodic (permanent) and rehabilitation alimony can be modified after a divorce is final. If you are involved in either side of an attempt to modify alimony, you may need the help of an attorney. Call 803-909-9343 now to schedule your consultation. If you are not receiving the correct amount of alimony or any alimony payments that you are entitled to, there are enforcement measures available through Family Court. Information on this website should not be considered legal advice. For legal advice in your specific set of circumstances, contact us to schedule a consultation. Use of this website does not create an attorney-client relationship.